The leguminous plant Fabaceae, contains fibers, vitamins and mineral constituents. In traditional medicine, several parts of plants of the family of Fabaceae are responsible and useful for the treatment of various ailments. 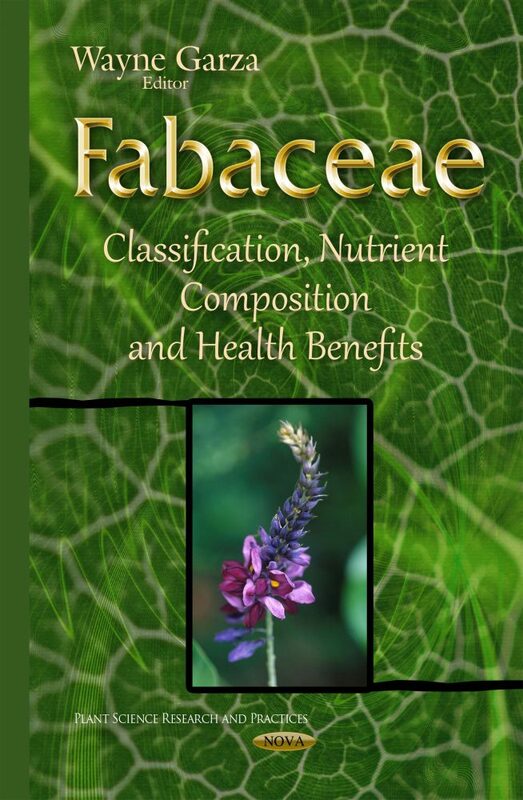 The authors explore the medicinal and chemical properties of Fabaceae and its different uses. The Oxytropic campestris complex is explored as well. The authors also review the detection of plant based adulterants in plant food products via the use of DNA based methods and markers. Numerous methods based on DNA analysis have contributed immensely in the food industry to monitor adulterations of food products of plant or animal origin.